I don't know about you, but for me Primark is a bit of a mixed bag. Yes, you can get a lot for your buck, but it's usually so busy, my instinct is to get out of there as quickly as possible. And sometimes the quality can be questionable. Remember these studded boots? The whole underside of one of the shoes just fell off one day. With quality concerns and a potential stressful shopping experience ahead of me, I often lack the incentive to pop into my local. Usually when I go it's because I've seen a nice item featured in a magazine / on YouTube / on a blog. But when you go into your local, do you spy any of the items mentioned in that YouTube video? No. And if they do, they won't have your size. Or anything on the smaller end of the sizing spectrum. The other day I popped into my local with some friends and I was pleasantly surprised. It wasn't as crazy hectic as I remembered, and I managed to get lots of lovely bits and pieces for a gift basket that I've been putting together for a friend. I have always found Primark's candles a little iffy. Sickly sweet and just a generic candle sort of smell. This time round I was really impressed with their candles - they've really upped their game. A good mix of church pillar style candles, tea lights and candles in jars. The ones in jars are really presentable and look far more expensive than £2 (well, to me anyway!). I picked one up for my friend's gift basket and couldn't resist picking up a couple for myself too! The citrus and ginger is my favourite. 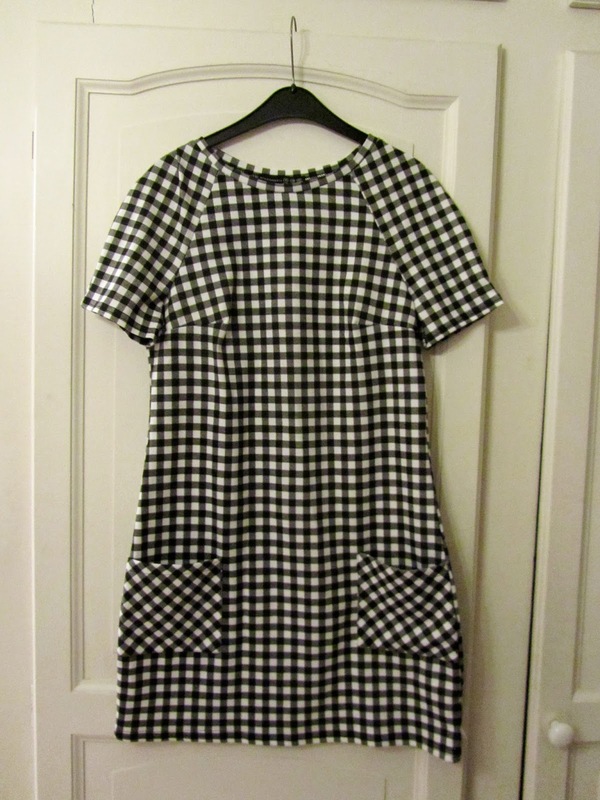 It's really fresh and perfect for spring / summer. 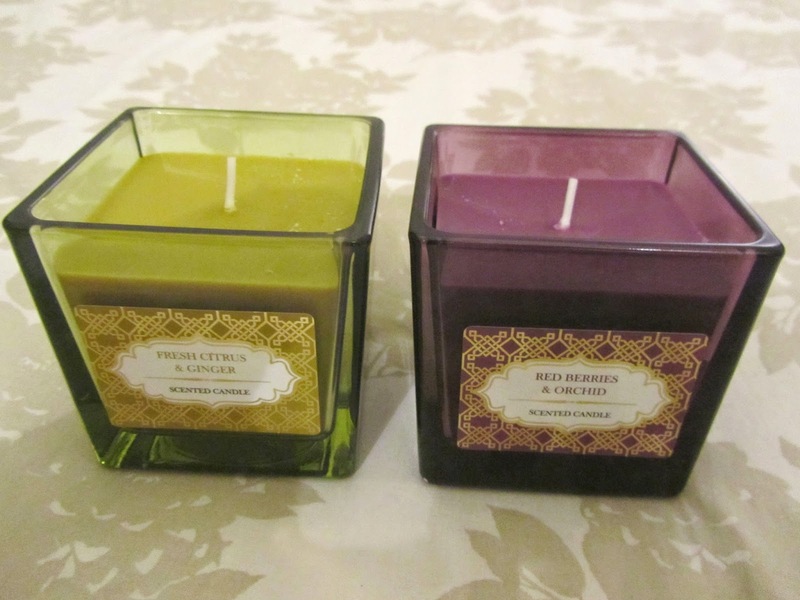 The berries and orchid candle is a close contender but is more "perfumed" rather than fruity. I love the dusky mauve colouring, the silky front panels and the polka dot details. 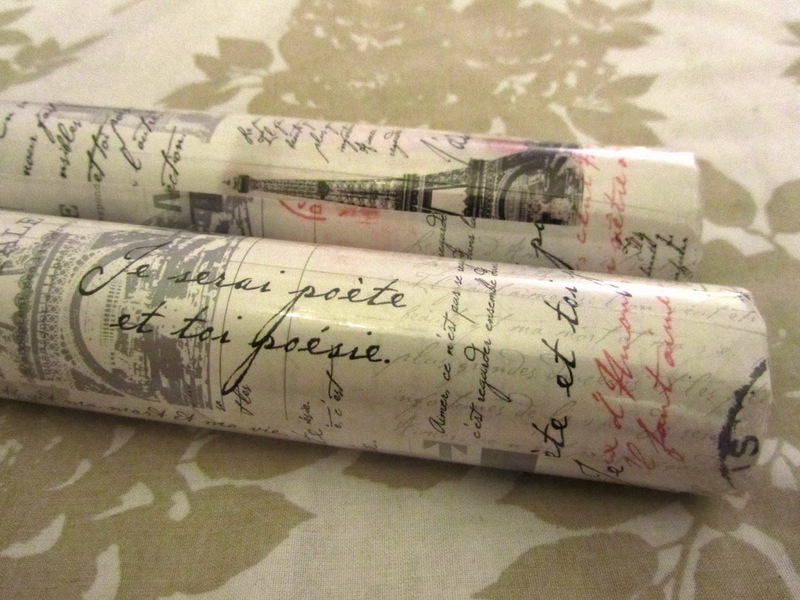 I agree these candles do look more expensive and the wrapping paper you bought is so cute!